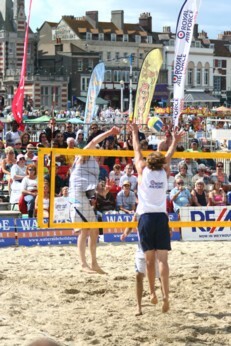 Dorset has some fantastic beaches and coastline. 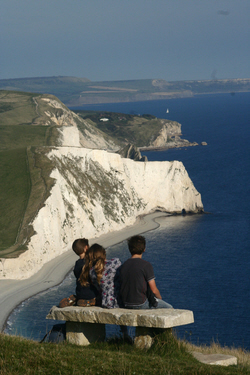 Whether you’re looking for somewhere to swim, play in the sand, walk, fish or simply sit and marvel at the seascape, you’ll find what you’re after somewhere along the wet edge of Dorset. All of which sounds great, but what does it mean? The UNESCO designation was awarded because of the unique geology of the area. 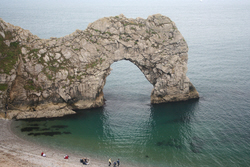 Dorset’s historically important rock formations have, very conveniently, been exposed for viewing by the sea. Because of this, the County really “rocks” if it's rocks you’re after! Which is why any self-respecting University or secondary school physical geography department will have a field trip to the Dorset coast built into to its syllabus. But it's just as good if you like sand and shingle too! Proper geologists have long been fascinated by the rock layers and formations that line the Dorset coast and the characteristic features that have been formed by their erosion. Meanwhile proper palaeontologists (people who are in to dinosaurs and stuff) have been just as fascinated by all the fossils that the sea has washed out of the rocks so that they can study them. For the rest of us, the upshot of all this rock and all that sea is that there’s lots of lovely scenery and a wide choice of cracking beaches. Some are good for swimming and some are not, so unless you are sure you know where you are and what you are doing, don’t swim before checking for signs or asking a local. As a general principle, if there are signs suggesting that “swimming is not advised”, what it really means is “there’s a fair chance you could drown even if you think you are a good swimmer”. But wherever you go along the coast, always treat the sea with respect. Even the safest beaches can end in tragedy if you don’t take sensible precautions. 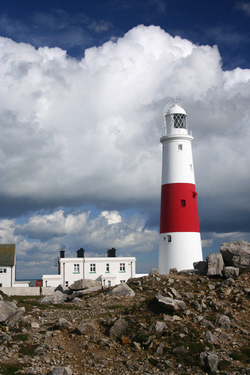 On this site you’ll find a bit about some of the main beaches, coves, cliffs and other coastline features Dorset has to offer. We wouldn’t claim it’s a definitive guide, but give us time! The upshot of all this rock and all that sea is that there’s lots of lovely scenery and a wide choice of cracking beaches.​​"